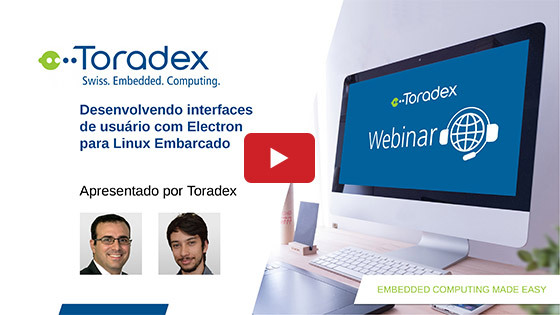 Toradex and NXP® invite you to this introduction of the new i.MX 7 System-on-Chip. Just launched in February 2016, the all-new i.MX 7 SoC offers extreme power-efficiency. With a single or dual-core Arm® Cortex®-A7 in combination with a single-core Cortex-M4 – for low power and real-time tasks – it is suitable for a wide range of Industrial applications. Its advanced security features allow it to be used in IoT applications with confidence. In this webinar video, we break down all the essential details of the exciting new SoC and how it compares with existing Arm-based SoCs. 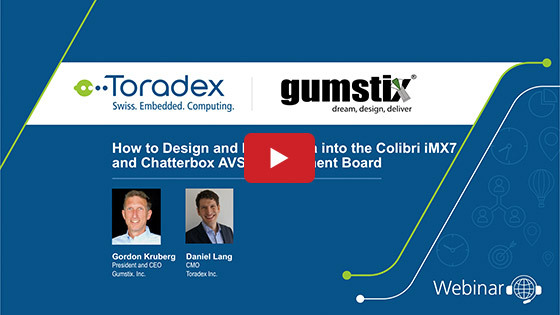 Toradex offers an i.MX 7 System-on-Module in its proven Colibri SoM form factor, further enhancing the scalability of the entire Colibri family. 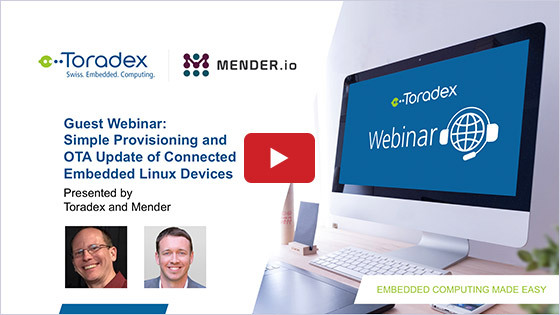 This webinar video also includes the Q&A session following the presentation where NXP and Toradex have answered questions.